Spring cleaning is a tradition that allows you to freshen up your home and welcome the exciting seasons of spring and summer. As the flowers bloom and the birds serenade, you don’t want your cozy home to retain the winter blues feelings. Several types of caddy baskets for keeping home cleaning supplies are available in the market. When selecting, choose the lightweight basket with tough handles and compartments. It should also be robust with comfortable grip. You can also use it to carry dusting and cleaning supplies, such as scrubbers, other tools and dispensers in your house. As you think of spring and summer, think about the broom you’ll need. It is always advisable to get a high-quality broom. Low quality brooms that are often made of grass cannot do a thorough cleaning, like removing dust falls. Vacuum cleaners are perfect for removing dust inside and outside your home. 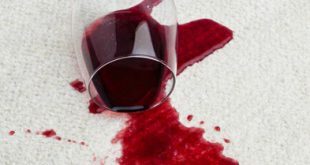 Carpets, curtains and furniture tend to accumulate a lot of dust that can be hard to clean. Vacuum cleaners can also clean dried flowers and leaves from your garden. Dishcloths are useful when drying off knives, dishes, pans, pots and silverware. They can also dry countertops and range tops. Most homeowners prefer cotton dishcloths because they have good absorbent capability. Microfiber dusters are suitable for cleaning surfaces without making a scratch. Therefore, they are great for dusting off furniture, window grills, sofa and computer. You can also deploy them to cleaning your air conditioning, fans, LCD and music system among many other products. Regardless of what cleaning job you do at home, rubber gloves are essential. They’re particularly useful for doing household chores such as janitorial work. You can even buy gloves specifically for washing utensils. If you thought having all the cleaning essentials is sufficient, you thought wrong. Spring cleaning can be tedious, especially when you don’t have a plan or have little help. Since most of it will be deep cleaning, here are a few tips to give you a head start. 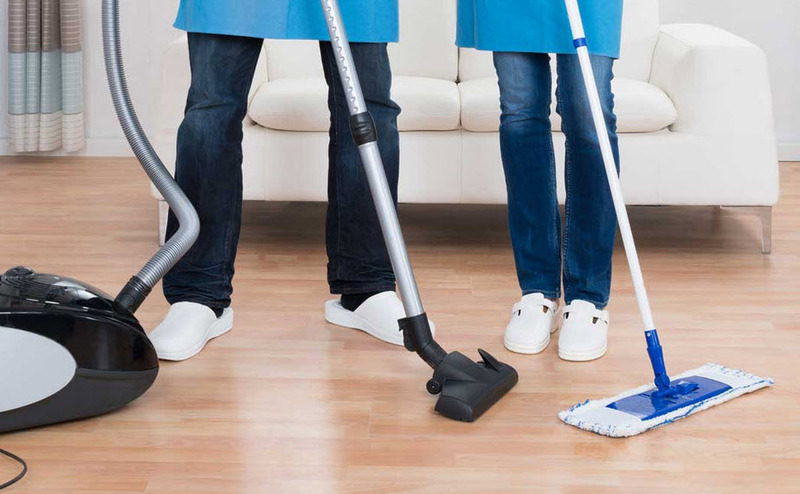 Cleaning your home room by room is a more effective way to clean any time, particularly in spring. Employ room checklist for cleaning areas that require extra attention and feel free to skip items or areas that you cleaned recently. Your main focus should be areas that have not need attended to for a long time. Spring cleaning also gives you another opportunity to de-clutter your home by removing what you don’t need. It’s the perfect time to remove items that have been weighing you down and start a more streamlined lifestyle. When de-cluttering sort your belongings into the following categories: trash, put-away, store or give-away. Spring is also the perfect time to plan a garage sale or donate some items to good causes. Once the clutter is gone, cleaning will be easier. As mentioned earlier, spring cleaning can be overwhelming, so involve your family if you need help. Any little help you get can make a huge difference. And if you have reluctant helpers, find creative ways to motivate them. For instance, play some good music or establish a family reward and you will make even the most reluctant helper jumping on that cleaning opportunity. There are numerous cleaning products in the stores that promise to help you clean. But stocking dozens of cleaning products can clutter up your closets and cabinets. So, resists the urge to buy all of them. Instead, focus on basic supplies, like good all-purpose cleaners. In fact, you can even make your own home cleaners to save money and the environment. Spring cleaning is a new way to begin the bright season. Make a habit to do a thorough cleaning every year. It can leave your home remarkably clean and tidy throughout the year.